Home A'level Programmes Admissions Direct Entry Form: DE 2019/2020 Registration Procedures, Price, Closing Date etc. Direct Entry Form: DE 2019/2020 Registration Procedures, Price, Closing Date etc. Direct entry form is meant for holders of NCE, ND, IJMB, JUPEB, Cambridge or NABTEB Advanced, Bsc and HND who want to continue their studies in their previous or related course at a university of interest. If you had completed or about to complete you NCE, ND, IJMB, JUPEB etc, you can apply for JAMB DE form. Picking up this form will let you seek admission directly without writing UTME to any university of your choice. Currently there are two procedures to apply for DE admissions. If you did not gain admission to your earlier qualification through JAMB, this is for you. I mean if you already have Bsc, HND, ND, NCE but the admission was not given to you through JAMB. It could be through pre-ND, Pre-ND, pre-degree, Daily part-time programme etc. some candidates did any of the pre- programmes but later wrote JAMB through which you’re given admission.They may not use fresh application. 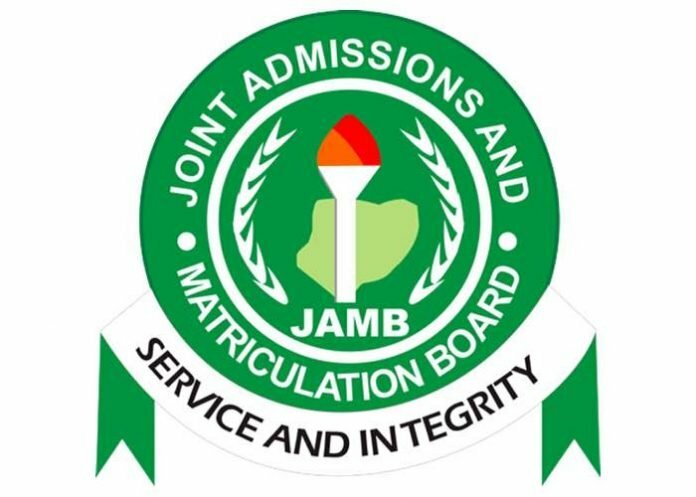 If however you did JAMB regularization recently, it means you also had been given admission by JAMB. You may not use fresh application too. In other words, you’re required to do fresh application if you don’t have existing JAMB profile. Those who had done the two noted above must have already got JAMB profile. Hence, they may chose not to do fresh DE application. Send your FULL Names in correct order (as it appears on your earlier results) to 55019. Note that your will be debited with N50 for the service. A profile/confirmation code will be sent to your phone after being debited. Go to CBT centre with your SSCE results and the higher qualification results for scanning and uploading unless you’re using awaiting result. It’s important to return to any CBT centre for reuploading if you use awaiting result this time before you can be offered admission. This is for you if you had earlier gained admission through JAMB or done your JAMB regularization. In other words, this is for you if you already have JAMB profile. JAMB has now allowed candidates with existing profiles to upgrade their profiles from recent UTME to DE. This will attract no charges. In other words, you won’t need to buy fresh DE form. You just log in to your recent UTME profile and upgrade to DE. This method is not compulsory though. Candidates with existing profiles may consider using Fresh DE application too especially if the CBT can't handle upgrading or you're confused about the method. This is possible because all your O’level results, fingerprints, passport photo etc were already in the UTME profile. Hence, no need for new profile registration. Just walk into a CBT centre, tell them you’re a DE applicant and you want to upgrade from your recent UTME to DE. In the guideline, direct entry candidates can ‘upgrade’ their UTME form to direct entry without buying two forms. 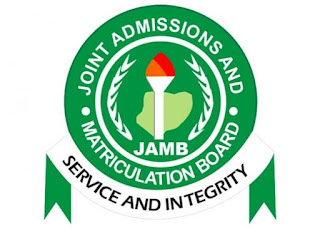 The board said direct entry candidates would be required to provide their JAMB registration numbers with which they gained admission to previous degree programmes. This year, the sale or registration forms to all candidates (UTME/DE) including those outside Nigeria, started January 10 and will end February 21 (now extended until further notice because of election). There could be extension though. Subscribe to this blog to know when sales of form is extended.